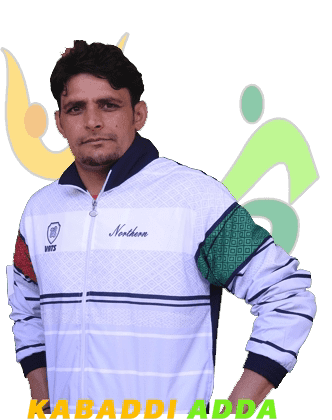 Born to a farmer’s family in Rindhana, Pardeep was interested only in Kabaddi since childhood although he faced severe opposition from his father who wanted him to get educated and get a job. 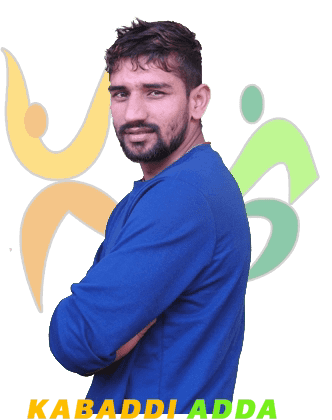 He started playing Kabaddi with his elder brother and later joined a Kabaddi Academy in Rindhana. 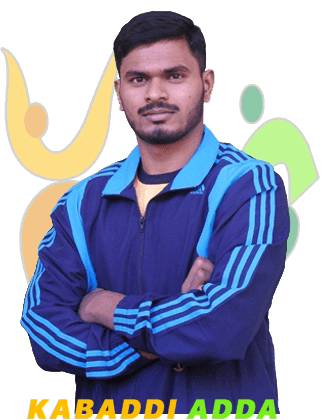 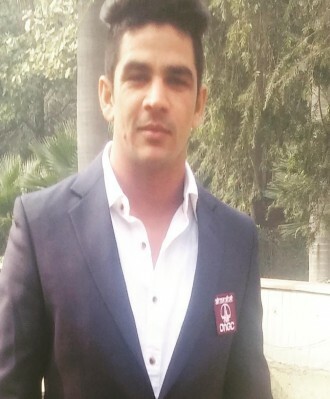 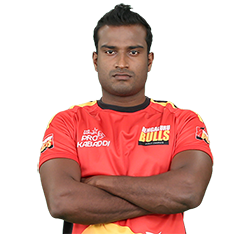 He used to practice under his Coach Naresh Kumar and learnt a lot of skills from him and he still feels at home at that academy.His skills were noted by many teams and he played for Bengaluru Bulls during Season 2 where he did not get enough time on the mat due to the presence of other stalwarts like Rajesh Mondal, Ajay Thakur, Manjeet Chillar and so on.In the next season he played for Patna Pirates and he showed his ability to the world partnering with Rohit Kumar and under the captaincy of Manpreet Singh.Patna tasted glory for the first time in that season and has not taken their hands off the cup for the last 3 seasons. 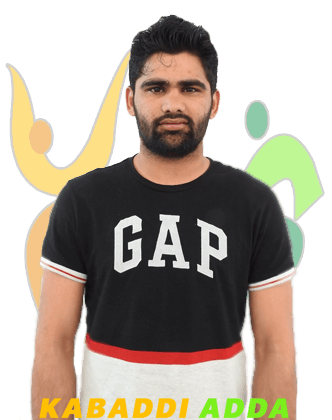 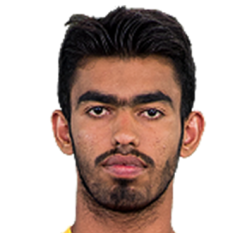 Best Thing about Pardeep Narwal is he knows really well how to perform under a high pressure situation. 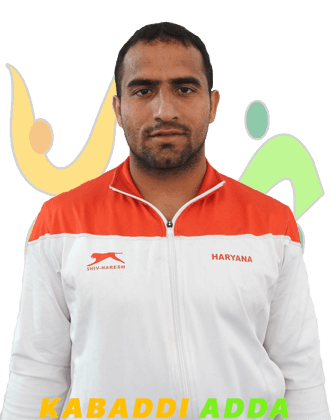 He was the part of Indian Kabaddi team which lifted the World Cup in 2016.